Although the cause of the accident is unknown, the truck left the roadway and struck a culvert to the side of the road. One lane of the highway was shutdown for emergency vehicles. It is a sad fact that many injury and fatality accidents are caused by drunk or drugged drivers. Despite all prevention efforts, people still take the risk and drive after drinking, causing a large number of accidents and deaths on Jones County roadways. 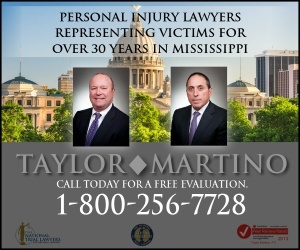 All victims of a drunk driver, or the family of someone killed in a drunk­-driving crash, need reliable information on what to do immediately to launch an insurance claim and ensure that the at­-fault driver is held accountable for their actions. 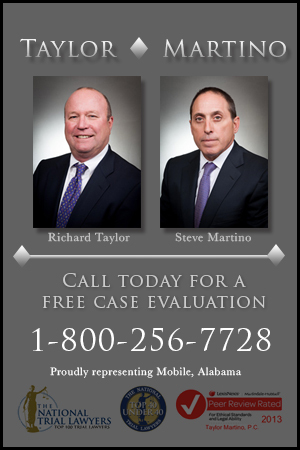 Learn more here about Jones County drunk­ driving accidents and insurance claims.